Jessica Valentina Dragonette (February 14, 1900 – March 18, 1980) was a singer who became popular on American radio and was active in the World War II effort. Born in Pennsylvania as Jessica Valentina Dragonetti, the youngest of three children of Italian-born parents, Luigi (Louis) and Rachele (née Baronio) Dragonetti … By Christmas 1909, she was orphaned, and raised in a Catholic convent school, Georgian Court College, in Lakewood, New Jersey, where she graduated in 1923, according to the list of the college’s alumni. New York poet Ree Dragonette (1918-1979) was her cousin. She began singing on radio in 1926, and during her 22-year radio career she helped to popularize operettas and semi-classical music. An admiring press dubbed her the “Princess of Song”, a nickname she later would use to publicize concert events. … In addition to English, [Dragonette] impeccably sang in German, French, Spanish, Italian and Russian. She was so good, she once fooled a diplomat into thinking Russian was her native tongue. Never one to use printed music, it’s estimated she memorized over 75 operas and more than 500 songs. 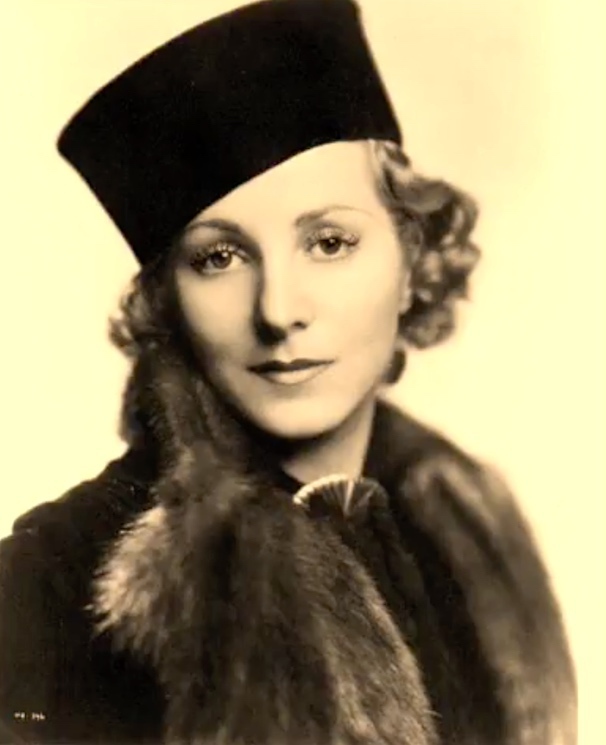 You can listen to her here, singing “Vilia’s Song” from Franz Lehar’s The Merry Widow, in a 1935 radio broadcast; and you can listen to her here, singing “Faithful Forever” from the 1939 animated film Gulliver’s Travels. Dragonette was a type of musician who really doesn’t exist any more, performing almost entirely in popular media (radio, some movies) but with a repertoire almost entirely from light classical music: a mixture of low or mass culture with high or art culture. A mixture that was widespread in stage performances in the 19th and early 20th centuries and carried through to the radio networks, but then mostly disappeared as mass and art cultures came to be disseminated by different institutions. A pops orchestra is an orchestra that plays popular music (generally traditional pop) and show tunes as well as well-known classical works. Pops orchestras are generally organised in large cities and are distinct from the more “highbrow” symphony or philharmonic orchestras which also may exist in the same city. This is not to say that the distinction is complete; many symphony orchestras (for instance, the Detroit Symphony Orchestra and Buffalo Philharmonic Orchestra) put on pops performances with some regularity. This entry was posted on April 8, 2018 at 2:18 pm and is filed under Morning names, Music. You can follow any responses to this entry through the RSS 2.0 feed. You can leave a response, or trackback from your own site.